The Synesthesia Suit will be showcased at 2017 Sundance Film Festival, as a New Frontier installation from January 19 through 29. 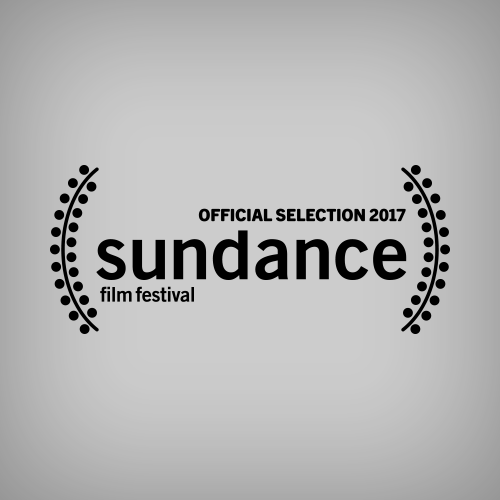 New Frontier at Sundance Institute is a dynamic initiative created to identify and foster independent artists working at the convergence of film, art, media, live performance, music and technology. Since 2007, the New Frontier exhibition at the Sundance Film Festival has provided the highest level of curation in the emerging field, incorporating fiction, non-fiction and hybrid projects to showcase transmedia storytelling, multi-media installations, performances and films.